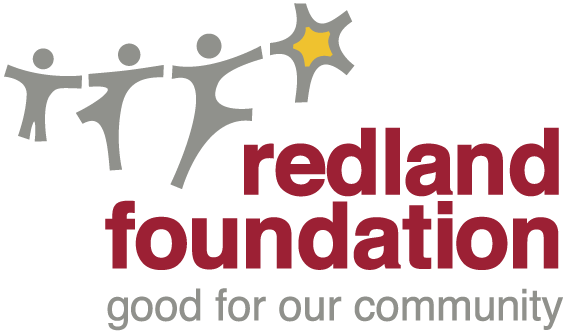 Our Patron Dan Holzapfel, named Redland Citizen of the Year. 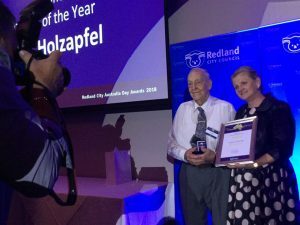 Our Redland Foundation Patron, Dan Holzapfel has been named as ‘Citizen of the Year’ at the Redland City Australia Day Awards 2018. 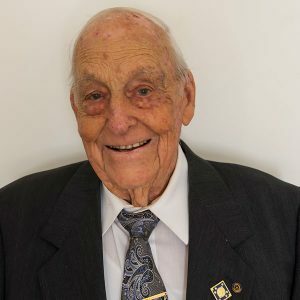 We congratulate him on this great achievement of long term community support and we are proud to have Dan as our Patron because his actions are what our Foundation is all about.